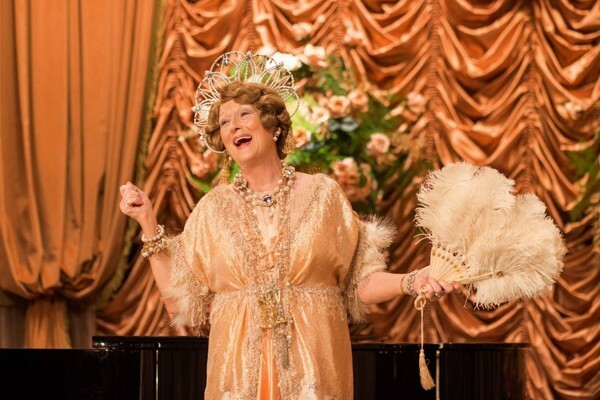 Will Florence Foster Jenkins Get an Oscar? 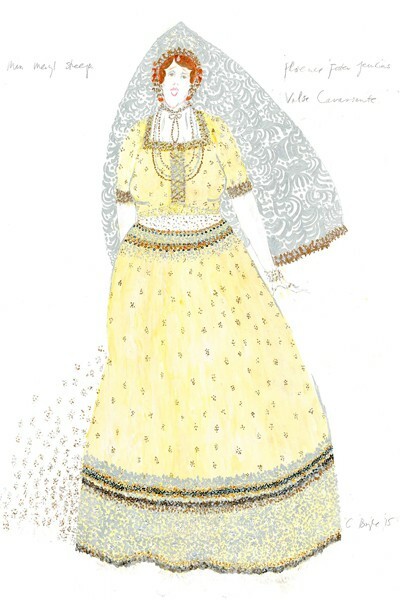 We’ve been remiss in discussing the 2016 Oscar pics and for good reason — there isn’t much historical costume goodness in ’em! Nominated for the Academy Award in Best Costume Design this time, we have Joanna Johnston for Allied, set during World War II; Colleen Atwood for Fantastic Beasts and Where to Find Them, set in the 1920s + Harry Potter’s fantasy Wizarding World; Madeline Fontaine for Jackie, set in the 1960s; and Mary Zophres, for La La Land, set in a stylized present day. 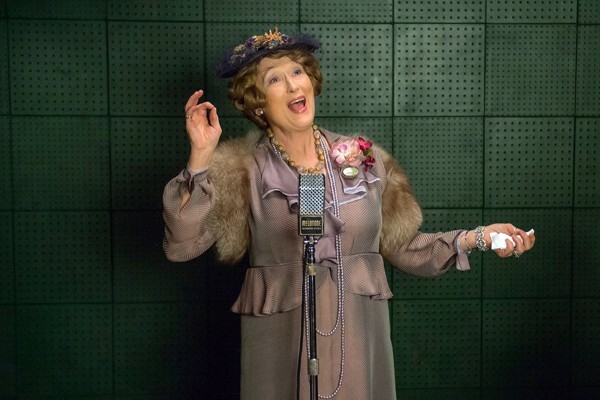 That leaves us with Consolata Boyle, nominated for Florence Foster Jenkins (2016), set in the 1940s but because the title character is entirely outrageous, the costumes give us something to look at. I could have made a case for Atwood and Fantastic Beasts, but the historical element was awfully subtle and the fantasy was much stronger. So let’s go for 1940s flamboyance. 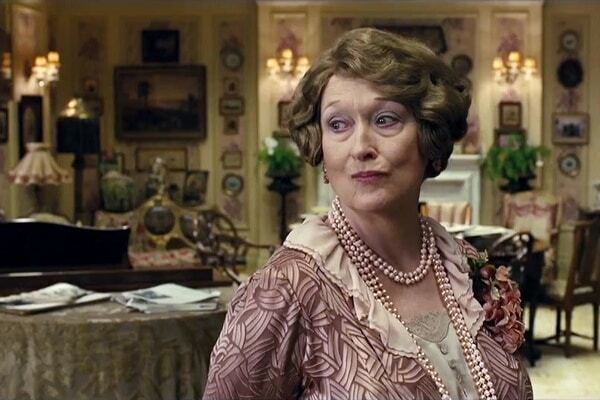 The film tells the story of an aging, deluded socialite who thinks she can sing. The real Jenkins could play piano quite well, but all agreed she had a terrible soprano voice and seemed to purposefully perform music beyond her vocal ability. She may well have understood her own limitations, and while she enjoyed performing, she tried to keep it to private events. 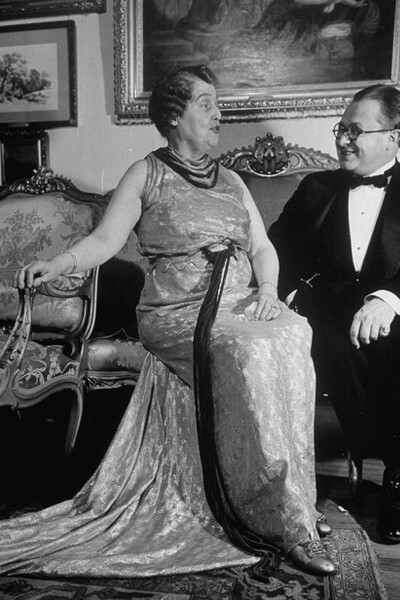 It was only the fabled Carnegie Hall concert at the end of her life that was open to general admission. 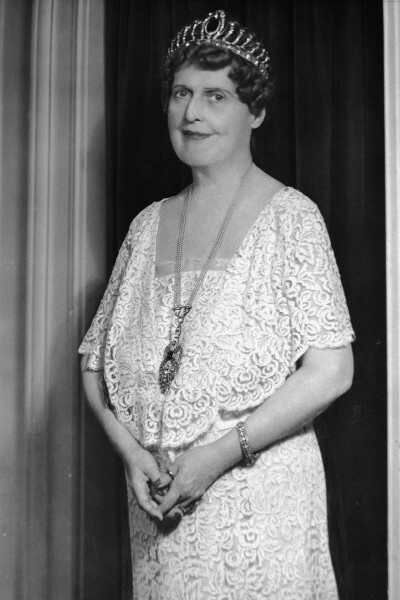 Florence Foster Jenkins, c. 1920s. 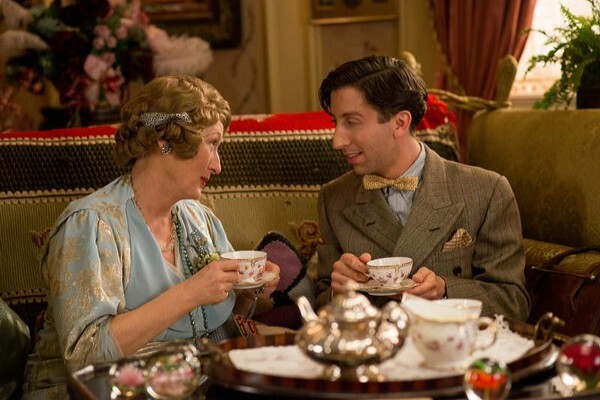 A 1937 musical gathering in Florence Foster Jenkins’ home. 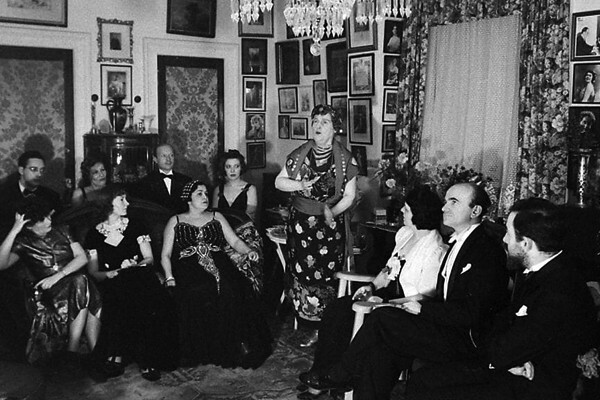 Florence Foster Jenkins, center, sings for friendly admirers, circa 1930s. 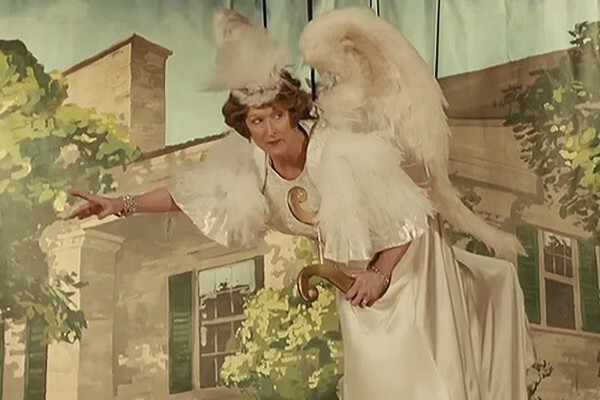 The actual Florence Foster Jenkins in her Angel of Inspiration costume. 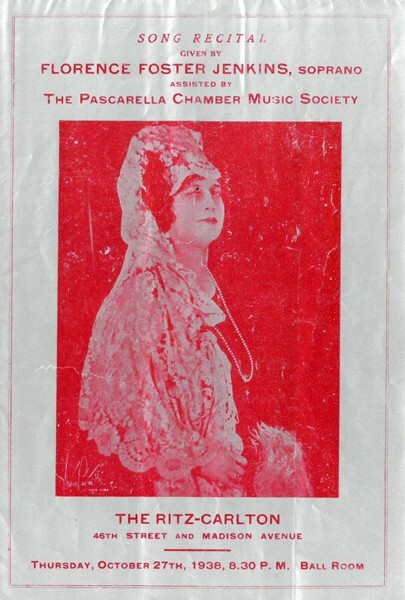 Program for a 1938 Florence Foster Jenkins performance, via the New York Public Library. 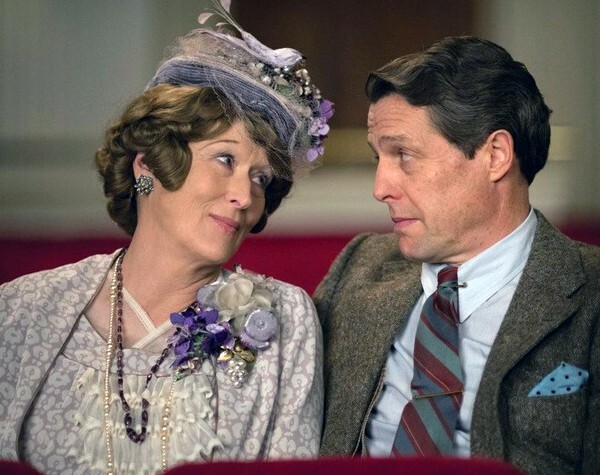 Meryl Streep is also up for a Best Actress Oscar for her performance in this film, but she’s been nominated 8,642 times at this point, so who knows it she’s a shoe-in or it’s just a requirement that she get a nod. 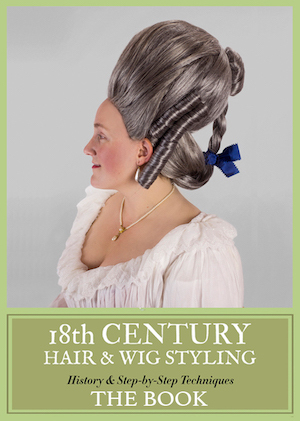 Anyway, I’m rooting for Consolata Boyle because she did excellent work that truly stood out from the field of this year’s nominees. 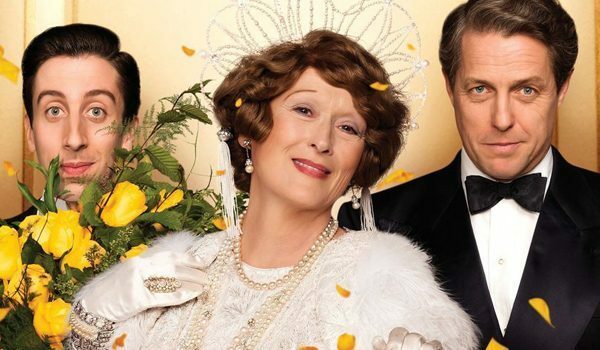 Will you be watching the Oscars this year? Golly, those 20s fashions really didn’t do much for mature figures, did they. 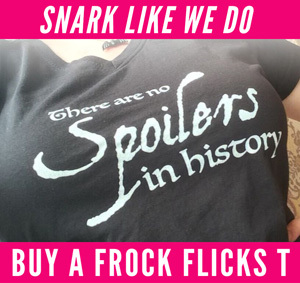 I’m hedging my bets on Jackie winning, as it got so much publicity. 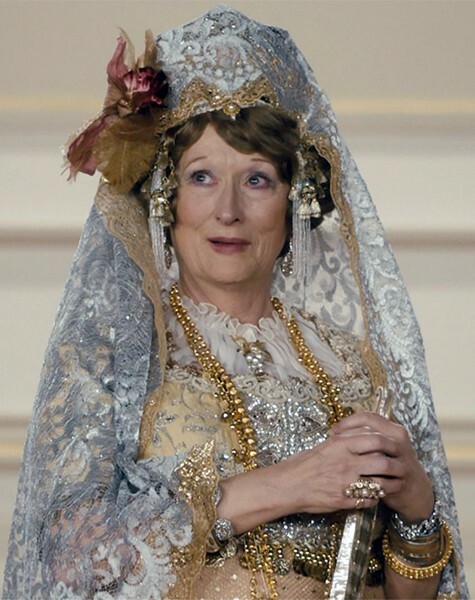 I suspect that the question of whether Meryl Streep wins of not will be heavily influenced by politics and for that reason alone I have fingers crossed that she will. She’s earned it and for more than just her acting. 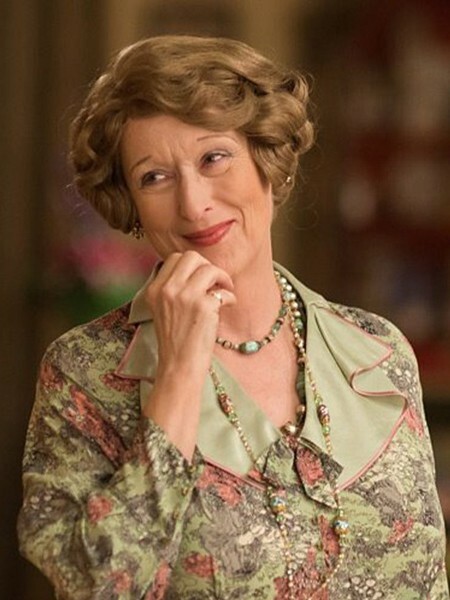 Little known fact: Young Meryl studied with the same vocal coach/teacher as Beverly Sills did. She had a beautiful voice. 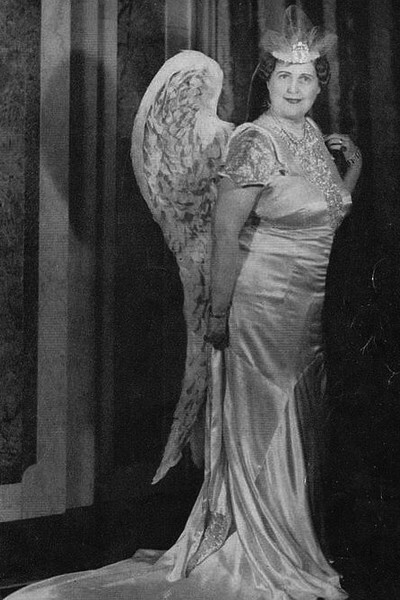 Sills originally studied with Rosa Ponselle, but Ponselle was a dramatic soprano who didn’t really know how to work with Sills’ lyric coloratura. 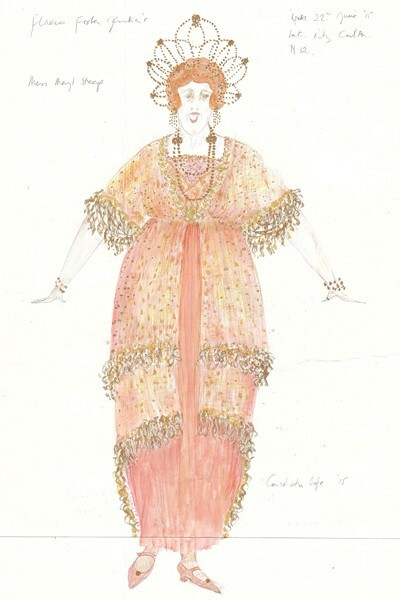 Liebling was a specialist in coloratura and proved to be the better fit for Sills.